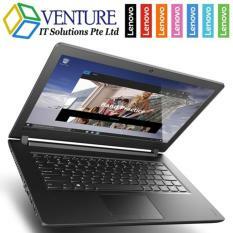 The laptop is becoming an essential item for most people these days. 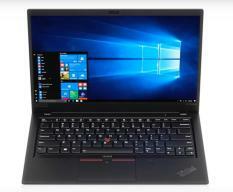 The concept of bringing a computer anywhere and use it anytime is now as common as any other day-to-day items that any person would use all to advance their work and do other tasks at hand. 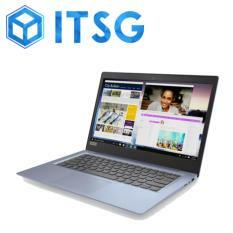 The usefulness of this device is also very popular that a lot of brands are already lining up their portable computers; all to be sold to the mass of users who would like to have, or upgrade their devices with. 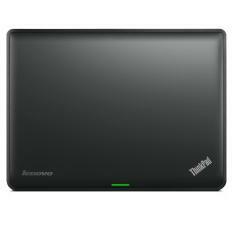 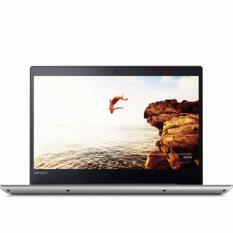 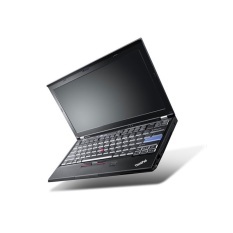 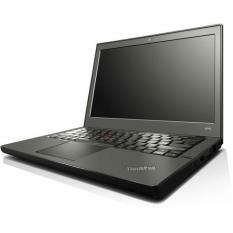 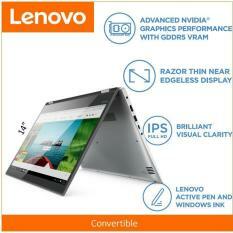 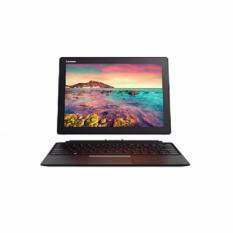 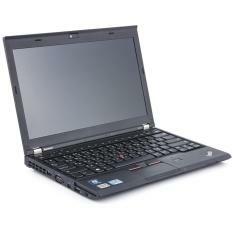 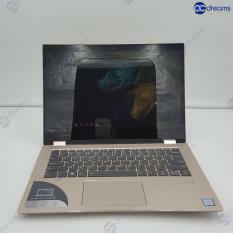 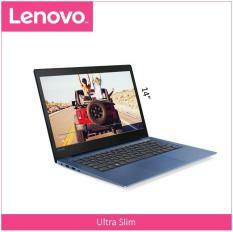 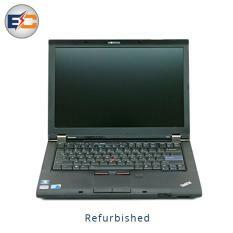 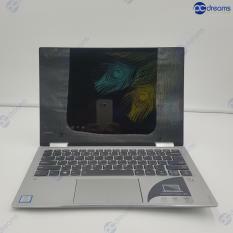 One of the most popular manufacturers of this device is Lenovo, giving its users the ever reliable Lenovo Laptop. 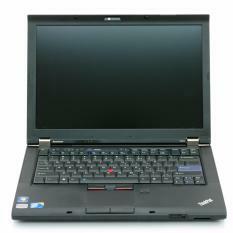 The Lenovo Laptop Through the Years The Lenovo group is a Taiwanese computer company that is on its peak because of the desktops and laptops that it has produced in the market. 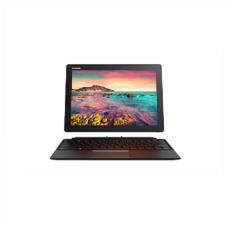 The brand’s portable PC is quite popular for its fast processing, cool design, and overall capacity to push its specs toward every type of user. 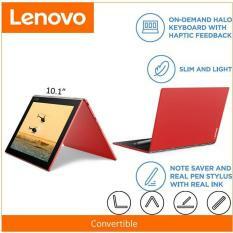 The brand also has a lot of designed devices made, encompassing the different ways people use this device. 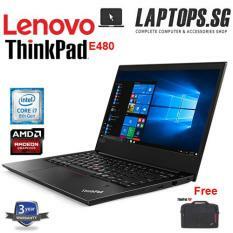 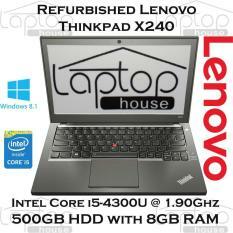 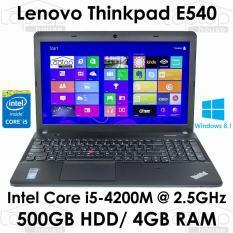 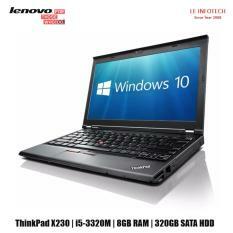 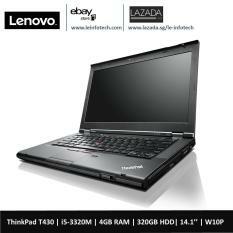 There is the fun Lenovo gaming laptop, the business ultrabook, and the ever popular ThinkPad series of devices. 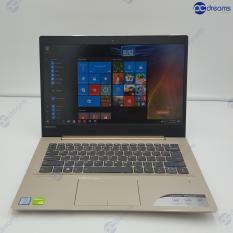 This international group has showcased its competitiveness in providing the best possible devices that they can offer for the people. 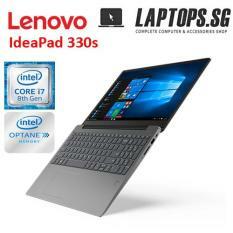 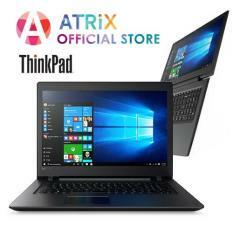 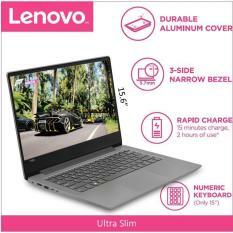 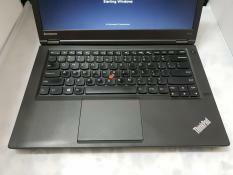 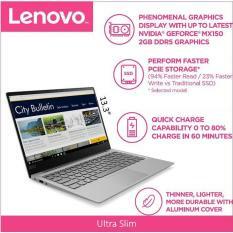 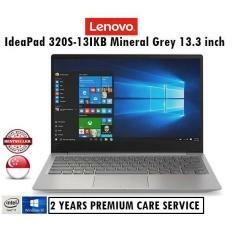 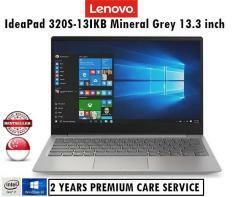 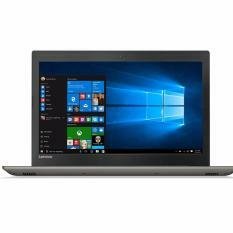 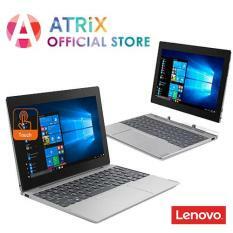 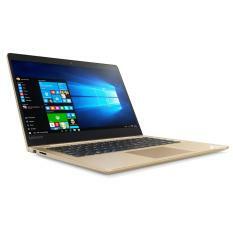 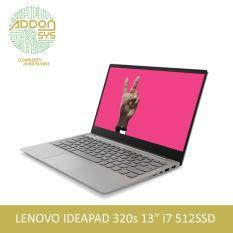 Whether you are a gamer, a businessman, or a casual PC user, you won’t simply get enough of the best Lenovo laptop that you can ever find today..